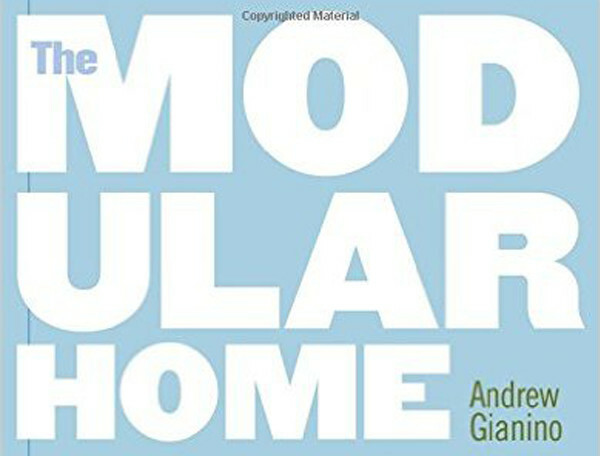 Modular Home Book – Learn about Andy Gianino’s bestselling handbook for prospective modular home buyers – The Modular Home Book. It has everything you need to know about modular homes and modular additions. Free Solar System – Learn how The Home Store and SolarCity can install a free solar system for your modular home. Building Specifications – See a list of our standard building specifications as well as a few of our more popular optional selections. We also offer hundreds of additional options. Homebuyer Checklists – Find links to several checklists that will help you remember many of the important tasks when buying a Modular Home. Energy Efficient Homes – Read about Energy Efficient Modular Homes, the Energy Star Program, and how The Home Store can help you achieve your energy efficiency goals. Green Modular Homes – Learn about the benefits of green homes, building green with modular technology, and how to pick the right green modular home for you. Other Handouts – Find more information on the services we offer. This page includes handouts on building specifications, floor plans, plug-in kitchen and bath modules, and more. GC, Realtors, Lenders – Find the professionals you need. Information for general contractors, realtors, and lenders. Links – Find links to useful resources, relevant organizations, and companies in our field.